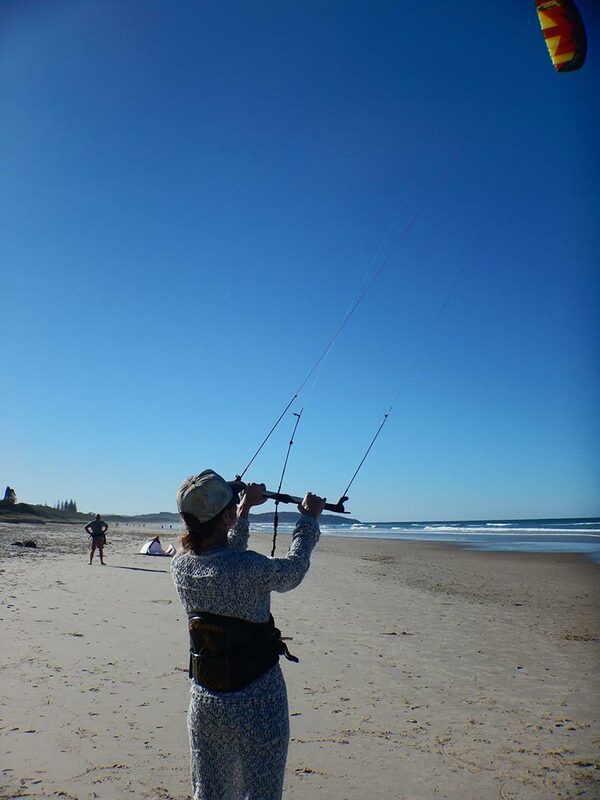 We would like to invite you to our launch event for Earth Kitesurfing School, our small local business here in Lennox Head. Please come along to the grass/beach out the front of the Lennox Head Alstonville Surf Lifesaving Club on Friday 6th October from 4 – 6pm. We will be giving you all the chance to fly the trainer kite and have a go for Free! 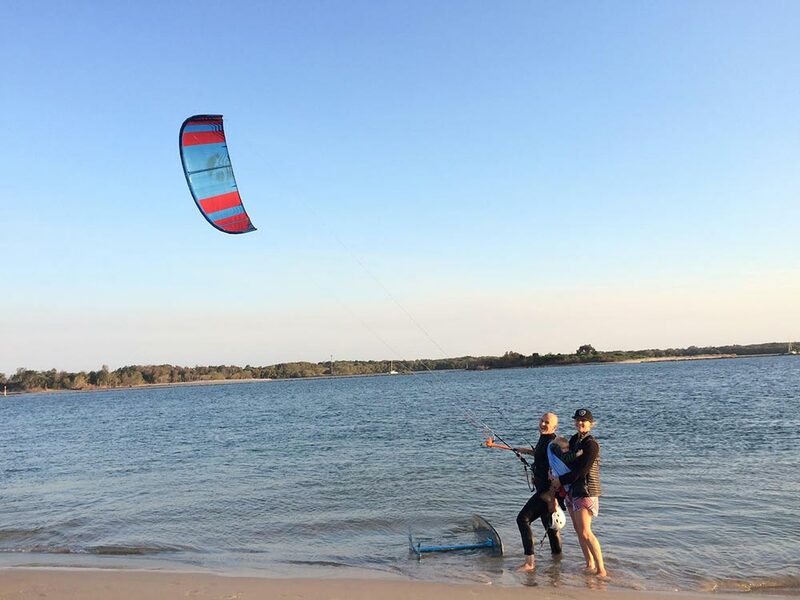 Learn about kite flying and kitesurfing and our awesome little business!